The results of a statewide survey* are clear, parents and students want programs like Core Plus Aerospace in their schools because they provide students with more options and a clear advantage when applying for a job in manufacturing, pursuing an apprenticeship, or preparing for college programs in engineering or other related fields. In the survey, 71 percent of parents in Washington state see expanding Core Plus Aerospace to more schools in Washington state as a top or high priority and 84 percent of students agree that it is important that the curriculum be offered to students, according to the online survey of parents and students in Washington state. Core Plus Aerospace is a two-year high school manufacturing curriculum with the first year consisting of foundational courses that are common across all manufacturing industries (e.g. shop safety, materials science, and the use of hand/power tools). The second year consists of industry-specific courses, such as in aerospace, which allows students to further develop their skills in those areas. Three-quarters (75%) of parents would like to see more career connected learning, hands-on, and internship opportunities in Washington. Parents overwhelmingly agree that a post-high school credential – such as completion of an apprenticeship, industry certificate, or apprenticeship, or two- or four-year degree – is necessary to be successful in a career. There is a skills gap in Washington for skilled workers in the manufacturing industry (76% agree, 23% strongly agree). 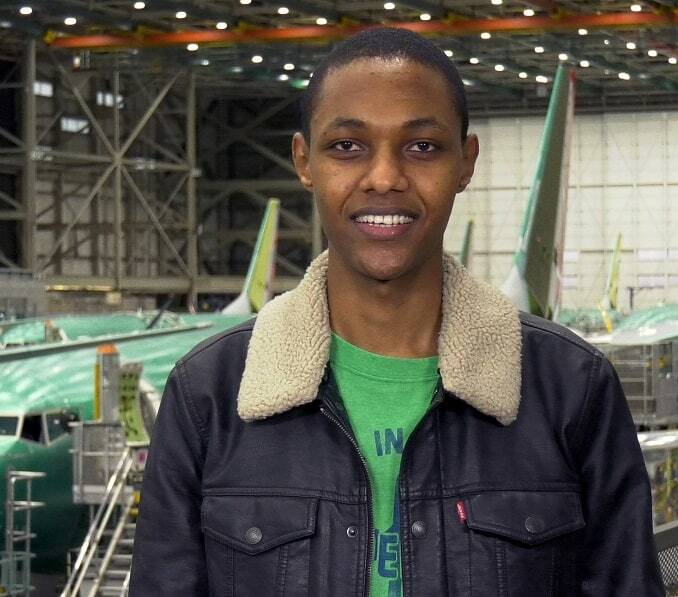 Developed and supported by industry leaders like Boeing, the curriculum gives students the real-world skills they need to launch their manufacturing careers. Core Plus Aerospace is expanding to new locations to meet the demand for high-quality, hands-on programs for students that can lead to a career after graduation. Use the location finder on this website to find programs near you. 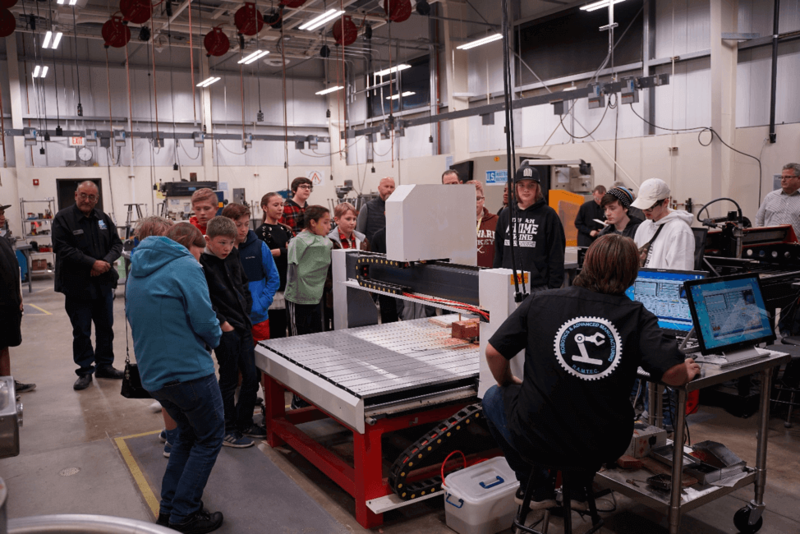 If you don’t have a location near you reach out to your school or district Career and Technical Education (CTE) director and encourage them to bring Core Plus Aerospace to your community. *Full methodology: Strategies 360 conducted an online survey of 500 parents with children age 10-18 statewide in Washington. Interviews were conducted September 26 – October 5, 2018. The margin of error for a survey of 500 interviews is ±4.4% at the 95% confidence level for each individual sample. The margin of error is higher for subsamples. Strategies 360 conducted an online survey of 168 students age 13-18 statewide in Washington. Interviews were conducted September 26 – October 8, 2018. The margin of error for a survey of 168 interviews is ±6.9% at the 95% confidence level for each individual sample. The margin of error is higher for subsamples. Other sources of error not accounted for by the stated statistical margin of error include, but are not limited to, question wording, question order, coverage bias, and response bias.